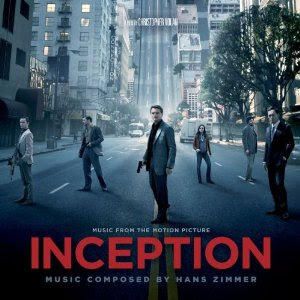 What do you think of the soundtrack of Inception? Are you going to order it? Inception OST is as beautiful as movie !!!! !